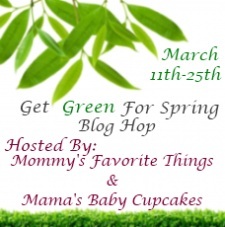 Welcome to the "Get Green For Spring" Blog Hop Giveaway Event hosted by Mommy's Favorite Things and Mama's Baby Cupcakes. 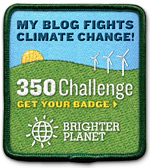 This giveaway hop is focused on items that are either actually green in color or are green/earth friendly! Here at Why We Love Green, you can win $60 in Mia Mariu Mineral Makeup!! After you've entered my giveaway, use the linky below to see what the other bloggers have to offer in this fun spring event. Mia Mariu’s mineral makeup and other beauty products are made with natural and safe ingredients. Each product contains high quality botanicals, antioxidants, vitamins, and minerals. Some of the advantages of Mia Mariu's natural mineral make-up includes great coverage without a heavy feel. In addition, mineral makeup doesn't clog pores, which protects the skin from breakouts. 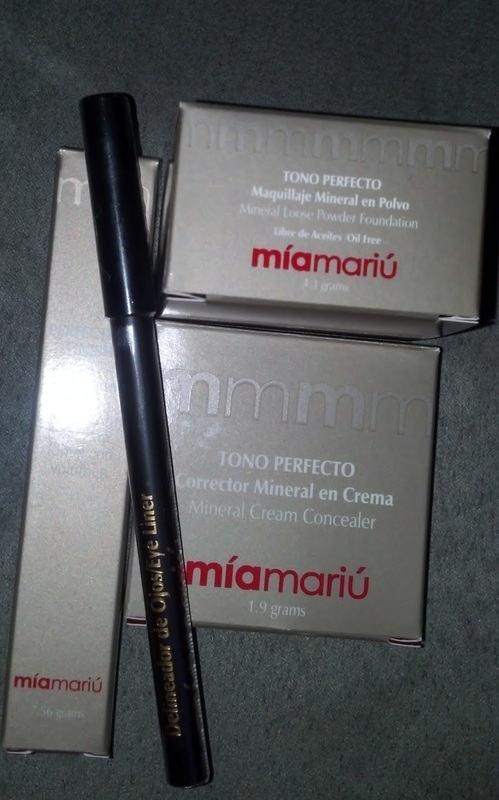 Click on "read more" to enter to win eyeliner, mascara, powder foundation, and cream concealer worth $60 from Mia Mariu and Why We Love Green! You can read my full Mia Mariu Review here! 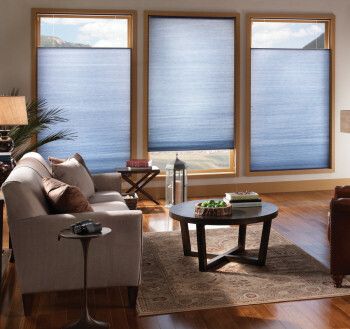 Also be sure to check out the Grand Prize at Mommy's Favorite Things for a chance to win a $250 Gift Certificate for Cellular Window Shades as seen in this photo. They offer a great way to keep costs down and look great in the process!